Horse racing in New Zealand is an immensely popular sport, with a large number of punters placing bets not only on the big races but the smaller ones each day too. 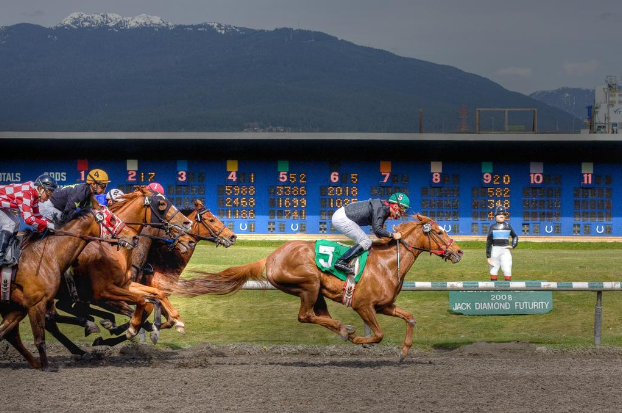 Placing a bet on the ponies can be a very lucrative exercise, but as with betting on any sport one has to have a knowledge of how the system works, as well as the sport itself. The first thing that is imperative to have a good knowledge of the different wagers which are on offer. These range from the simple to the very complex which should only be undertaken by very experienced punters. Complex wagers are more lucrative if you get them right, but of course the odds of doing so are much lower than a simple wager such as a win bet. Placing a complex wager such as a quinella or a pick six involves having a good knowledge of the field of each of the races on the day, both horses and trainers. Make sure that you know what the odds on each horse are, and how they may change from the morning to just before the race. Placing a complex bet in the morning may see longer odds on a winner than just before the race, and thus pay out more than if you had placed it later on in the day. Every horse which runs in New Zealand has a running or racing history which is available online. There are a number of sites which provide this service and make research an easy exercise. All thoroughbred horses need to be spelled during the racing season as they are rather delicate creatures and racing is a gruelling sport which often takes its toll on them. If a horse has had a longer than normal time off for illness or injury, the odds of them coming back to their previous form are slim. Of course, it’s not unheard of as there are exceptions to every rule, but it is uncommon. 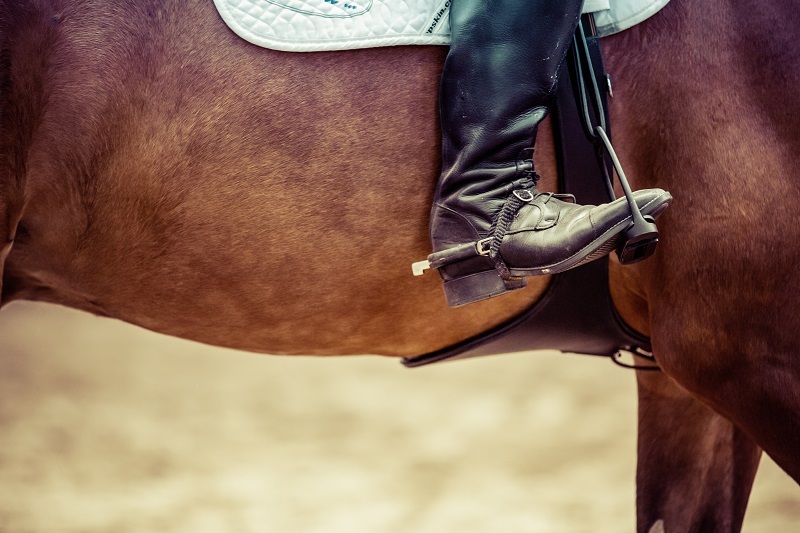 In the horse world breeding isn’t everything, but it does play a large part in how a horse performs. Again there are exceptions to every rule, but some bloodlines have been proven to produce winners again and again. In New Zealand there are a few well known bloodlines which have produced a number of winning horses, which run not only on the islands but in Australia too. Winx has the well known sire Mr Prospector in her sire line, as do a number of other winning horses. Black Caviar traces back to Danzig who was the father of super sire Danehill on her dam’s side. Both of these are well known bloodlines who have produced a number of winners. Get to know your breeding and which lines produce which kinds of horses. The professional tipsters online are paid to provide punters with consistent racing tips. Read them often and get to know which ones get it right most of the time. Never trust them explicitly without doing your own research first of course, but take in what they have to say and decide if you agree with it. The biggest tip for mobile horse betting is placing a bet on any horse race in New Zealand or abroad, be it a smaller weekend race or a big day such as the Melbourne Cup, is research.